Mac Miller, who has made a slew of money as an independent artist and even has a #1 hit album, has finally decided to sign to Warner Music Group. 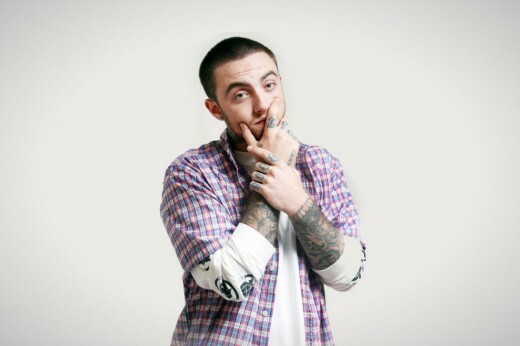 Mac Miller, for a while now, has been the poster child of the Do-It-Yourself-You-Don’t-Need-A-Label guys so this probably comes as a shock to many but looking into the deal, which is a 10 million dollar one, it’s not that surprising. This is the same kind of deal Sony Music Entertainment gave to Tyler the Creator and Odd Future. It’s less of a “we sign you” kind of deal and more of a “we are funding your small label” kind of deal. Mac Miller has his own label that he runs by the name of Remember Music. Warner Music Group is now funding that to the tune of $10 million. So when you put it like that he’s basically still independent. He’ll have all the freedom that Odd Future has & that’s pretty free.